MOSCOW, November 17. /TASS/. Russia has offered Egypt modern armament and electronic warfare systems and communications means to mount on Mistral helicopter carriers and the negotiations are continuing, presidential aide for military and technical cooperation Vladimir Kozhin told TASS on Thursday. "The Russian Federation has offered Egypt a wide range of equipment and military hardware to mount on Mistral helicopter carriers. Apart from helicopters, these are modern armament and electronic warfare systems, navigational and auxiliary equipment and communications means," Kozhin said. The proposals were prepared with account taken of all the requirements and wishes of the Egyptian side, he noted. "Russian specialists have also presented their recommendations to Egyptian partners, which include the assessment of the required volume of preparatory work for installing this equipment. The negotiations on approving technical and commercial components are currently continuing," the Russian presidential aide said. 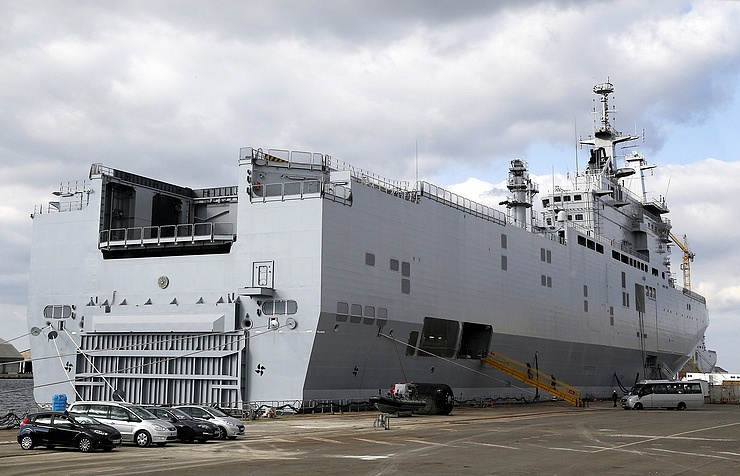 As was reported earlier, Moscow and Cairo are discussing the delivery of communications and control systems for the Mistral amphibious assault ships. It is not ruled out that Russia may deliver Kamov Ka-52K helicopters as the deck-based modification of Ka-52 Alligator gunships specially developed for the Mistrals. Then-Kremlin chief of staff Sergei Ivanov said in October 2015 that Egypt might buy Russian helicopters and equipment worth over $1 billion for its new warships. The Mistrals, which Egypt has received this year, were initially intended for Russia. 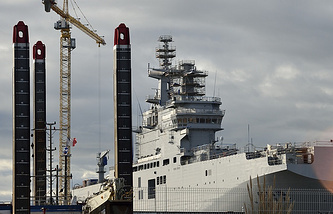 The Russian Defense Ministry ordered them in the summer of 2011 but in 2014 Paris froze the delivery of the helicopter carriers to Russia over Moscow’s stance on Ukraine developments. 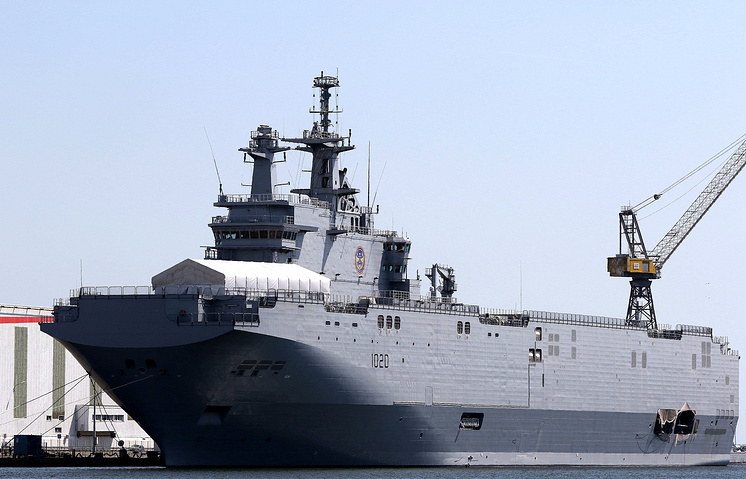 In 2015, Russia and France agreed on cancelling the contract and soon after that the Mistral amphibious assault ships were bought by Egypt.